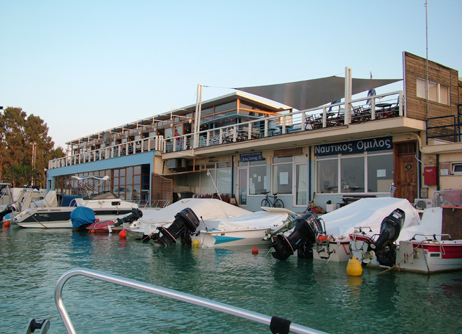 Located in Xylokastro, Greece, this small summer tourist destination became a conglomeration of marinas, shops, and other attractions. 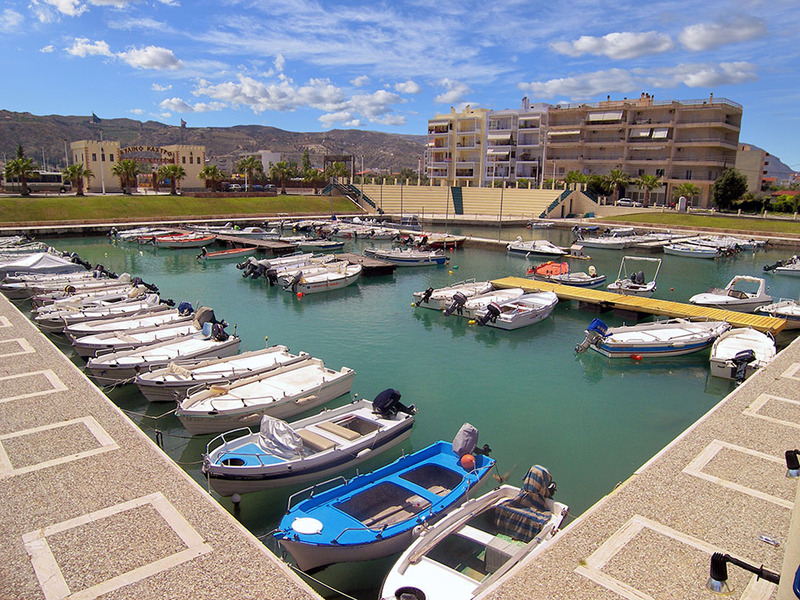 The immediate need for the town was the expansion of the marina to accomodate more tourist boats by day. The hub of the development was orignally placed along the shoreline, but through more research, it stretched inland to offer a range of residences, boutique-style local shops, and number of other tourist attractions. 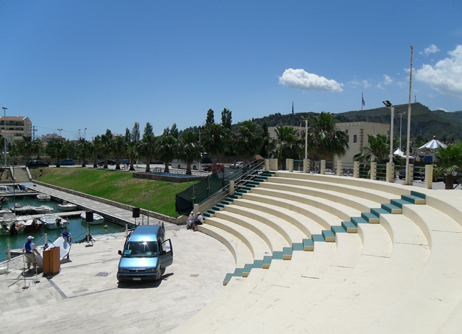 A small theater was also included to create the perfect centerpiece for the waterfront entertainment. The vision of this project, according to the mayor of Xylokastro, was to create the most attractive summer destination for residents, visitors, and businesses.